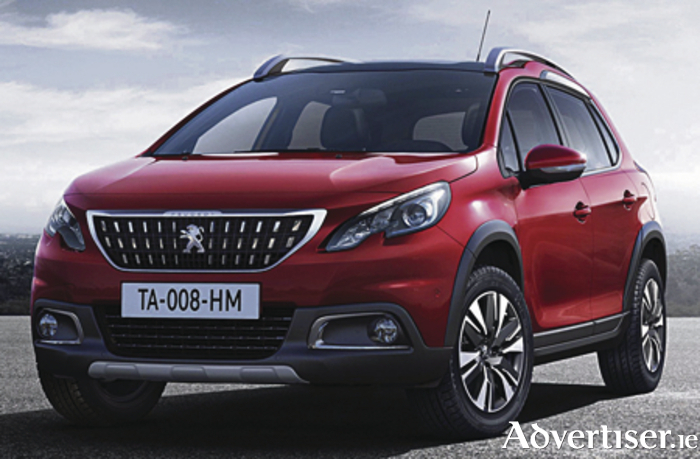 The new Peugeot 2008 was crowned Irish Small SUV of the Year 2017 at the Irish Car of the Year Awards, in association with Continental Tyres. The new Peugeot 2008 SUV retails from €19,400 plus delivery related charges and is covered by a five-year extended warranty. It comes equipped with best-in-class low CO2 BlueHDi diesel engines and the award-winning PureTech petrol range, a category winner of International Engine of the Year 2015 and 2016. Peugeot says that customers who order their new 2008 up to 31st December qualify for 3.9% APR low-cost PCP finance or 4.9% APR Hire Purchase, €3,500 scrappage or €750 deposit contribution.